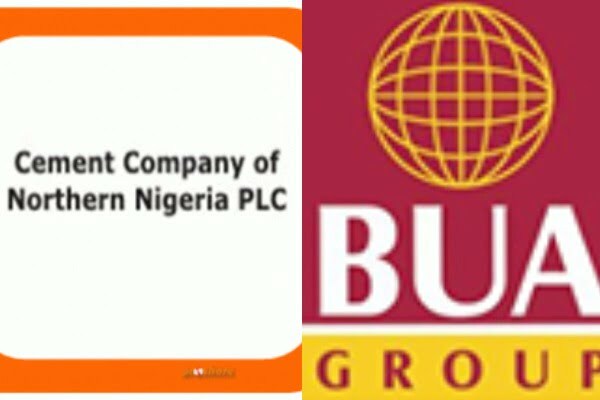 A Federal High Court sitting in Lagos has given its final sanctions to the scheme of Merger between the Cement Company of Northern Nigeria and BUA Group’s Kalambaina Cement Company. This comes on the back of overwhelming Shareholder approval as well as final approvals by the regulators – The Securities & Exchange Commission and the Nigerian Stock Exchange. With this development, the Nigerian Stock Exchange is expected to list the shares of the expanded entity in what has been described by the regulator as the largest deal of the year in Nigeria in 2018 at its recently held NSE CEO Awards. With this merger, the total installed capacity of the merged entity will be 2million metric tonnes per annum. This development will therefore bring the total capacity of BUA’s cement operations to 8million MTPA as the group recently announced the completion of its 3million MTP Obu II Cement Plant in Okpella Edo State.